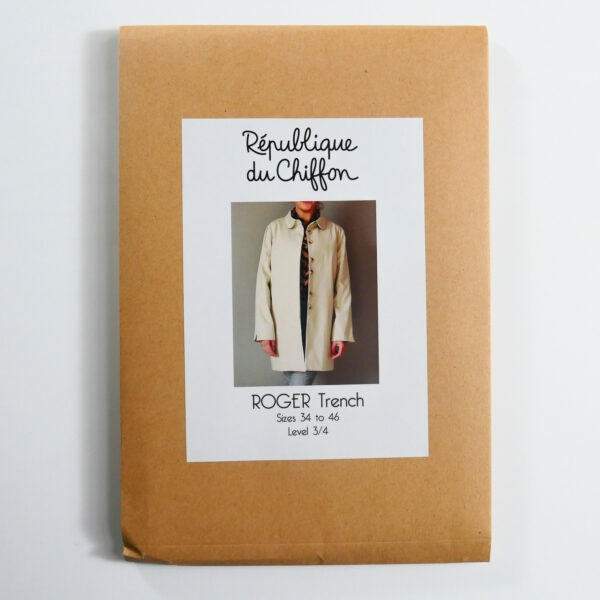 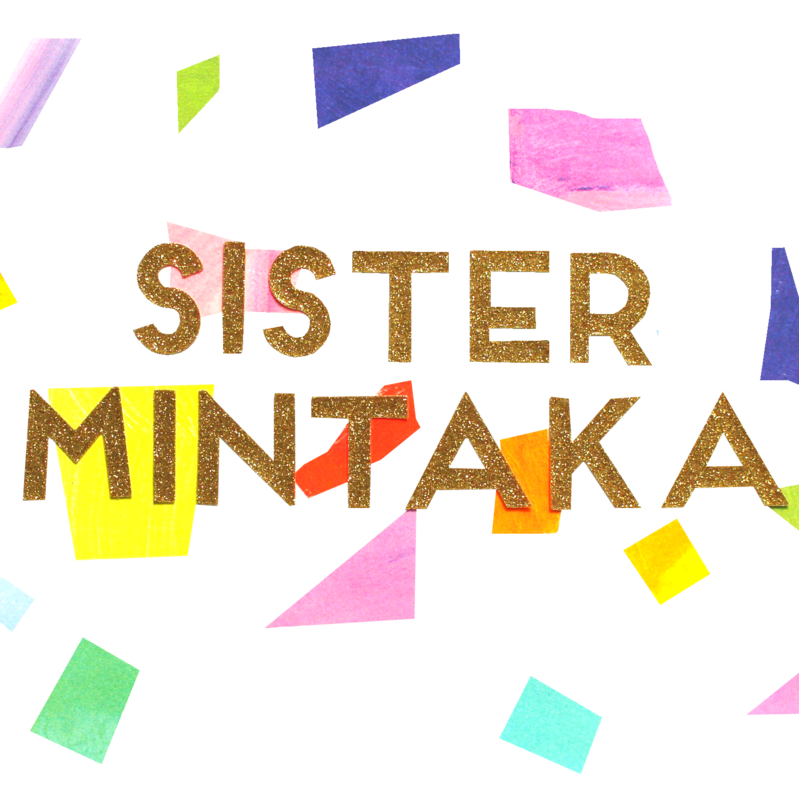 Sister Mintaka presents the Roger Trench Coat by République Du Chiffon. 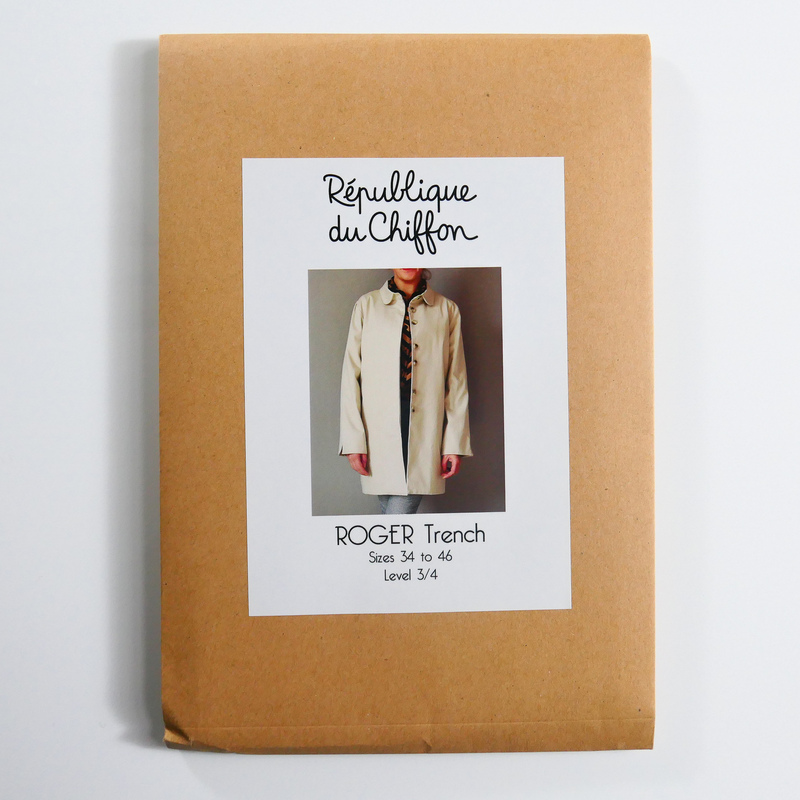 Roger is a trench coat which is elegant and comfortable, and sew to sew. 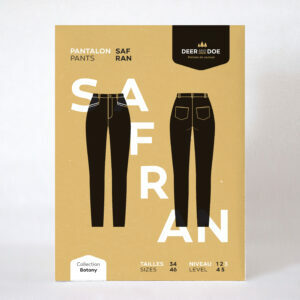 It’s designed for customisation, allowing you to have fun with the two types of collars and pockets. 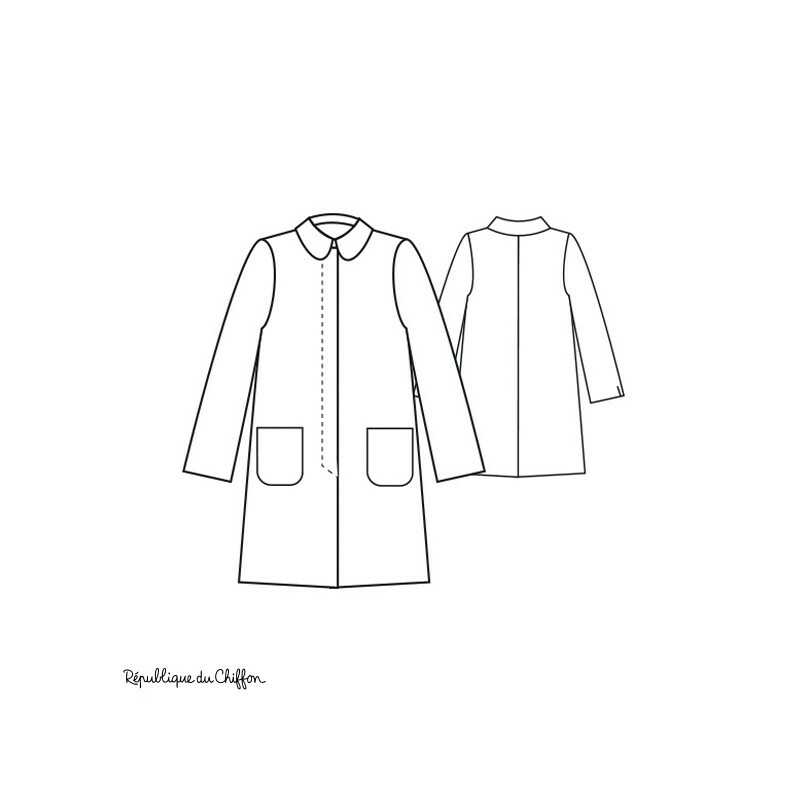 You can choose hide or show the buttonholes. This Pattern has been drafted for a woman who is 165cm tall.